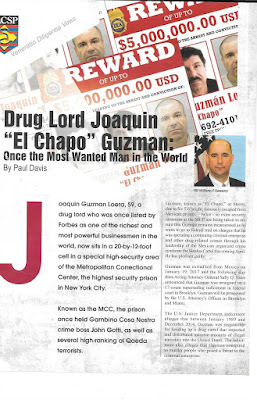 The New York Post offers a piece on the beginning of the trial of “El Chapo” Guzman. Opening statements finally began Tuesday in the trial for Joaquin “El Chapo” Guzman — with prosecutors describing some of the notorious accused drug lord’s most heinous acts for jurors, along with his weapons of choice. 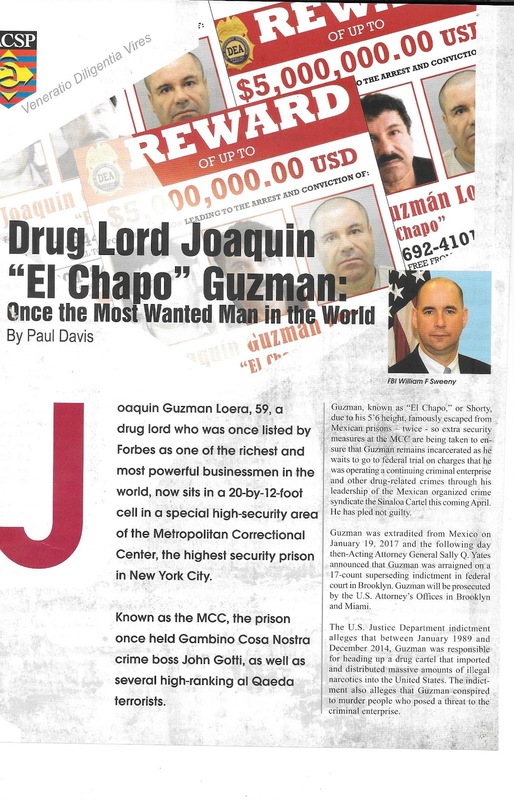 “Some of his favorites include a diamond-encrusted handgun with his initials on it and a gold-plated AK-47,” said federal prosecutor Adam Fels. 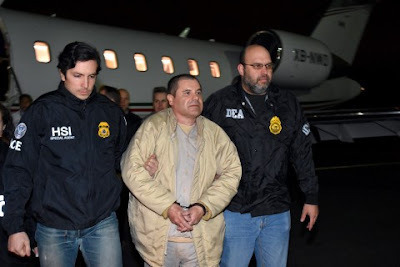 He recounted how Guzman allegedly ordered hits on his own loved ones and used a small private army — consisting of hundreds of men “armed with assault rifles” — to take out his rivals.